This item is used to repair a broken, damaged,cracked, defective, non-working LCD Display Touch Screen Digitizer Assembly.More samsung galaxy s4 glass replacement. 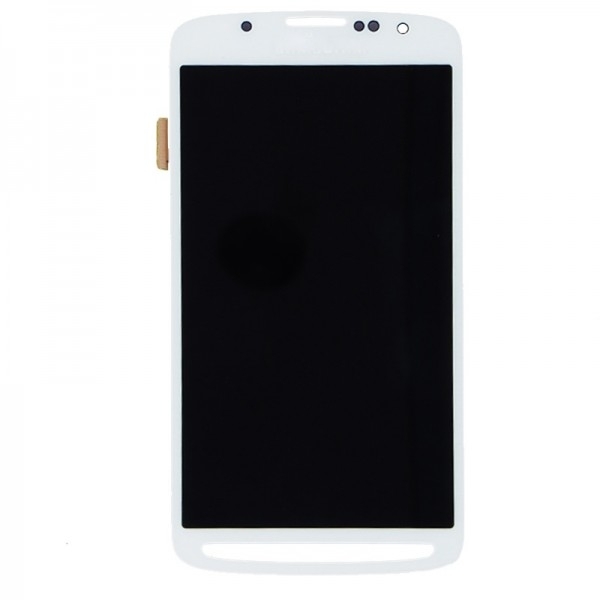 Type: LCD Display Touch Screen Digitizer Assembly. 100% Brand New, not pulled from a working item. High quality LCD Display Touch Screen Digitizer Assembly replacement part. Repair/Replacing old, broken, cracked, damaged faulty LCD Display Touch Screen Digitizer Assembly. for Samsung Galaxy S4 Active i9295 i537.